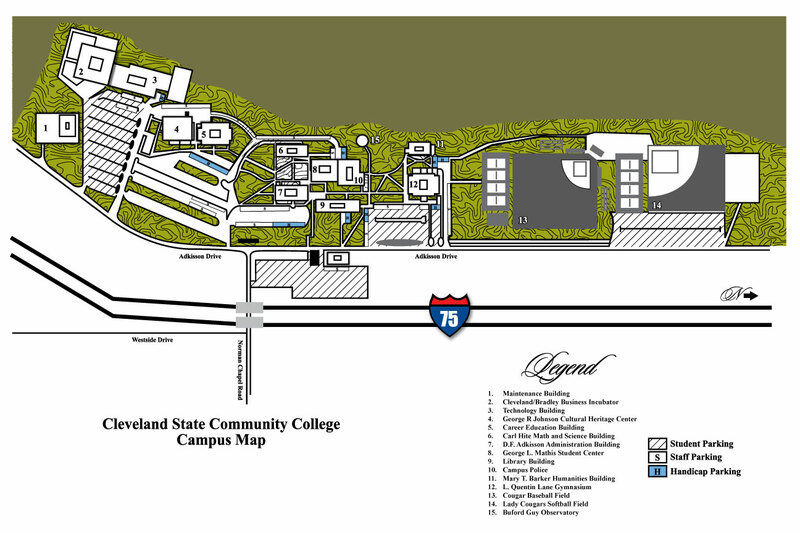 Think you’ve got what it takes to find success as a dual-enrollment student at Cleveland State Community College, but not sure you can afford it? That’s where dual enrollment grants and scholarships can make a difference. Got your interest? Keep reading to learn more. To qualify for this grant, you must be a Tennessee citizen, a resident of the state for one year prior to enrollment, and you must initially meet dual-enrollment eligibility standards. For continued participation, a 2.75 cumulative college grade point average is required. Students may receive $500 toward the balance of the first two courses, $200 for the third course, and $0 for the fourth course. To receive an additional second course grant, students must have a 3.0 grade point average or a 21 Composite on the ACT. Students can only get up to two grants in one semester. If you’re eligible and choose to use state lottery money, you’ll need to fill out the online application to qualify. Please apply online for lottery grant money prior to submitting your Dual Enrollment Registration Packet to CSCC. If your mom or dad works for the state or is a public school teacher, there’s good news. You can get financial help with dual enrollment! The application for discount must be completed and turned in with your Dual Enrollment Registration Packet. A need-based scholarship, this is awarded depending on your family income. The scholarship pays the balance of one (1) required textbook. *Foundation scholarships are applied to books only, and no cash refunds are available. Please have application completed and turn in with Dual Enrollment registration packet. For information, contact your local Tennessee Career Center and submit a copy of your application with your Dual Enrollment Registration Packet. For more information about the Dual Enrollment Program, call (423) 614-8734 or email Jan Peterson.